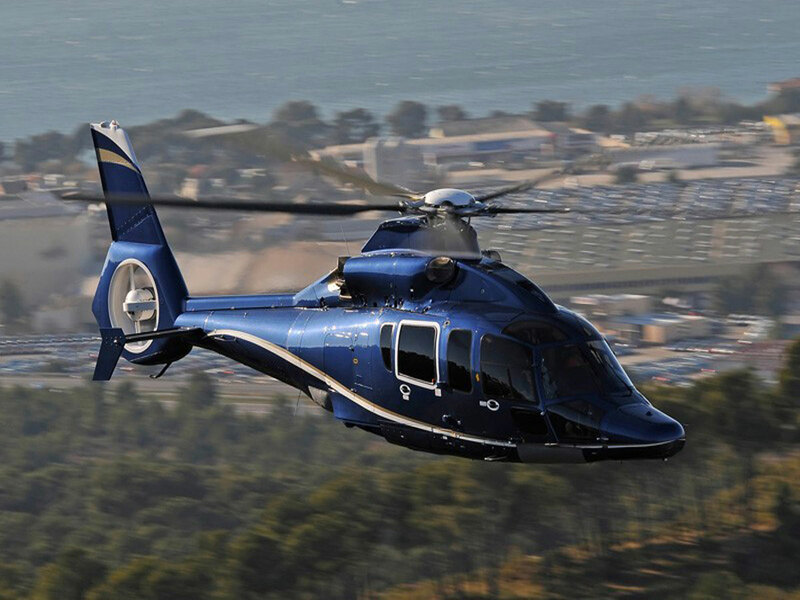 From the Dauphin family and tailored for civil aviation use, the Eurocopter EC 155B is a medium-lift passenger transport helicopter with long range. 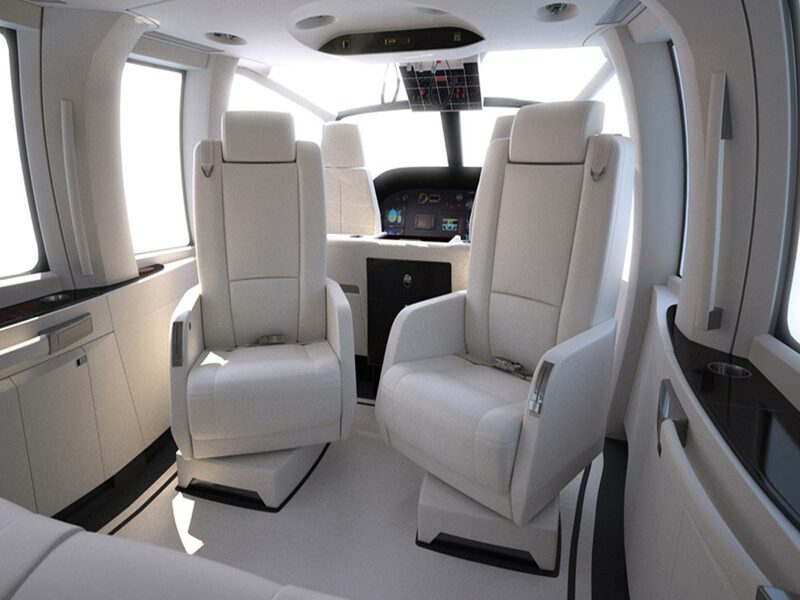 It can carry up to 12 passengers along with 2 crew and uses twin engines. 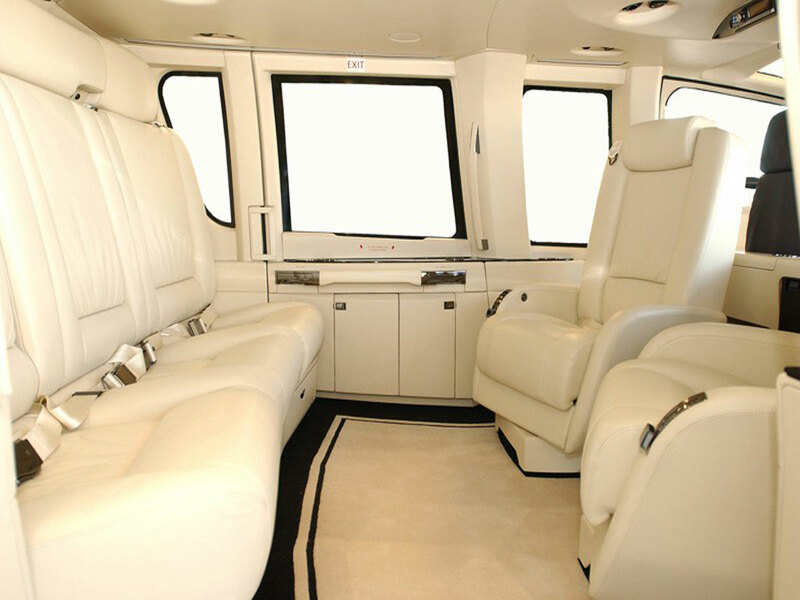 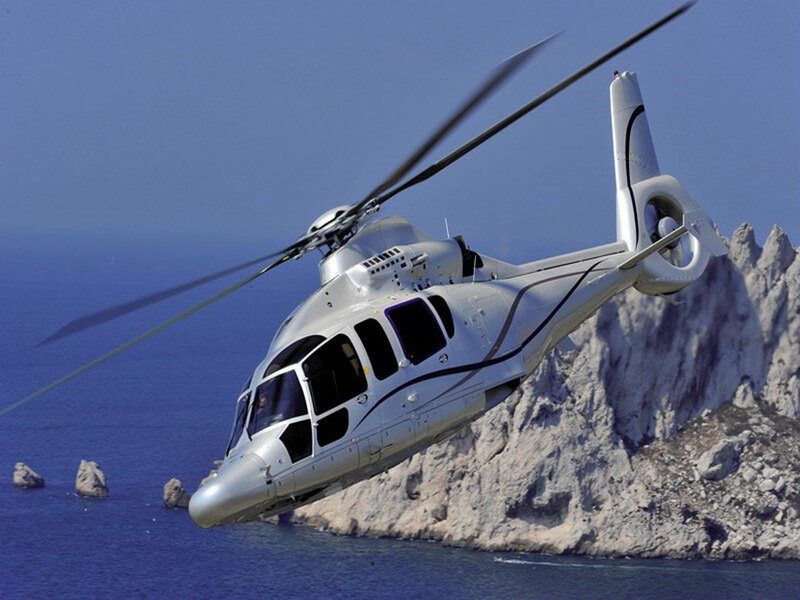 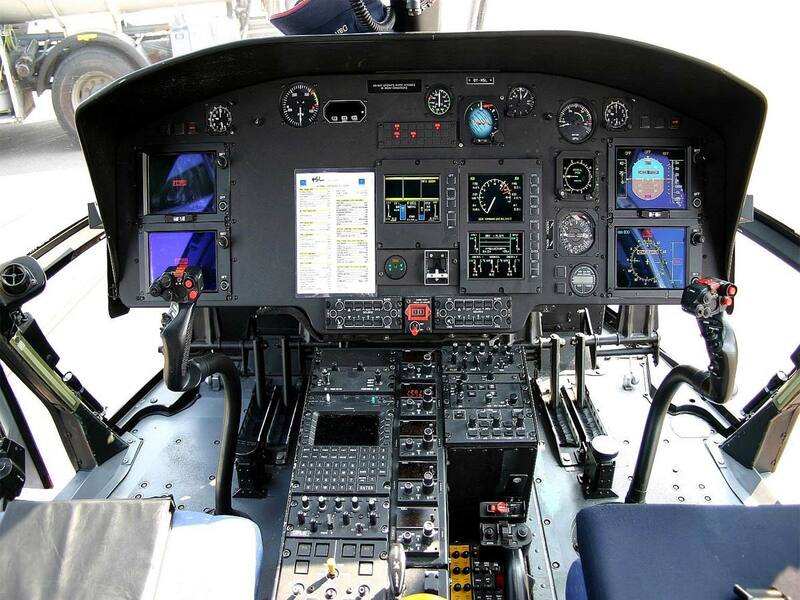 One outstanding feature on the EC 155B is that compared to the previous Dauphin helicopter models, it features a cabin that gives 30% more space to passengers, providing a more comfortable flight.